In the UK if you're reading this on Thursday 9th 2013, Star Trek Into Darkness is now in cinemas. The wait is over and we are now enlightened. If it's Tuesday or Wednesday, you're still going to need a bit of a fix, right? Star off by heading to the newsagents and picking up either (or both - sod it!) 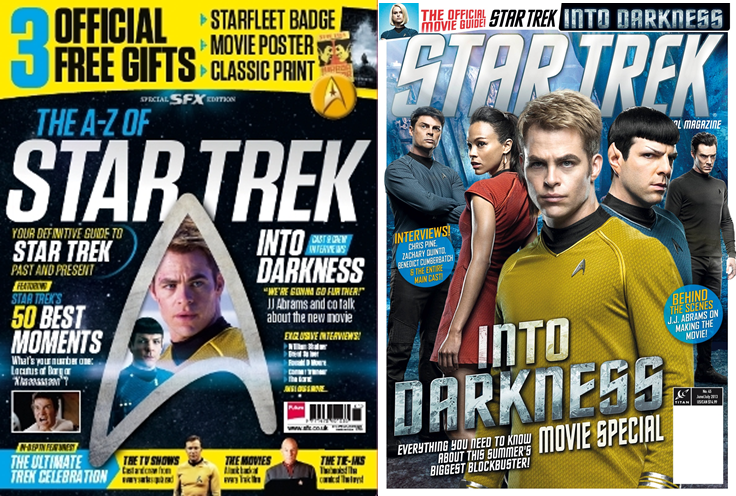 the SFX Star Trek special or this month's Star Trek Magazine which will give you some movie meat to slobber over. I'm off later to purchase so I'll let you know if they're worth the cover price. How about this - two minutes of the cast talking with JJ about the movie. There's no spoilers and mainly it's JJ, Chris Pine and Simon Pegg doing the talking but it should ease the pain in preparation for later this week. 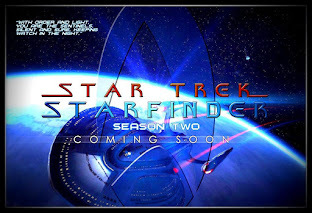 If you're in the US or any other country, this is just another step/notch to tick off on the road towards premiere day which I hear will only be attended by Pine, Pegg and Cumberbatch in what is supposedly going to be a "low-key" affair in comparison to the other events across the globe we've seen in the last few weeks. 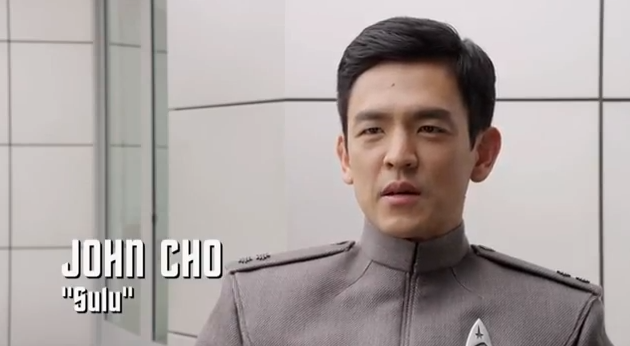 If that's not satisfied the hunger then how about this - a brand-new character profile and this time it's looking at helmsman Sulu played by John Cho. 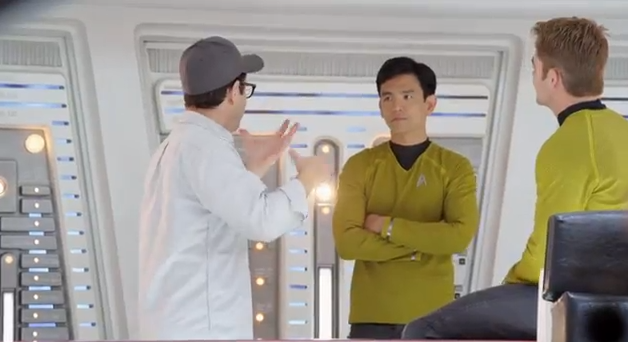 This is about as non-specific and non-descript a preview as possible, focusing mainly on the opening Spock and the volcano sequence as well as some shots of Sulu going through the motions on the bridge of the Enterprise under the supervision of JJ Abrams during filming. As usual, here's some nice little screen captures from the limited new footage to keep you up to date. Featurette courtesy of SFX Magazine. And it's not over there. 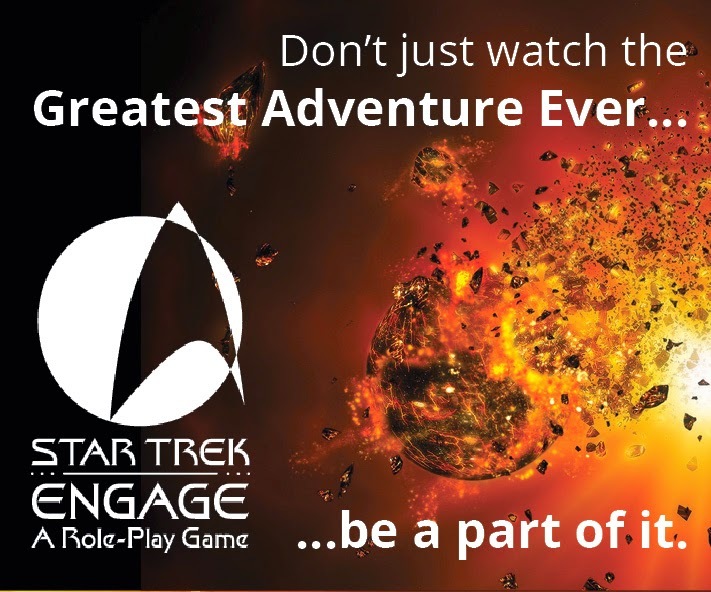 As the day draws to it's close in the UK, Are You #The1701 dropped the Carol Marcus sized bombshell of her character profile. 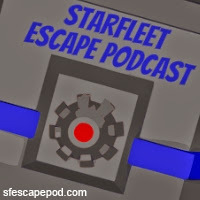 99.9% focused on the Meet Carol clip from recently it's an opportunity to welcome the newest crewmember onto the cast and see what she thinks about the relationships between the new science officer with Kirk and Spock. 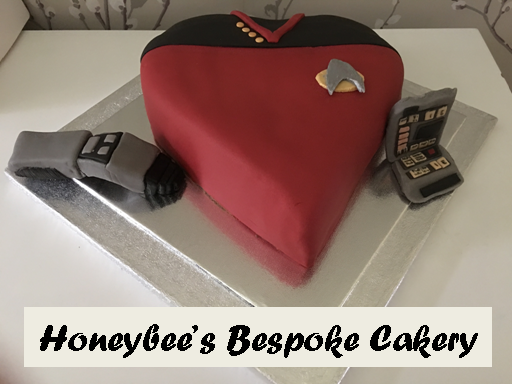 Additonally there's a few behind the scenes shots of Alice Eve working with a variety of actors and even one of Marcus regaled in the formal Starfleet greys complete with hat. Clip courtesy of Paramount. 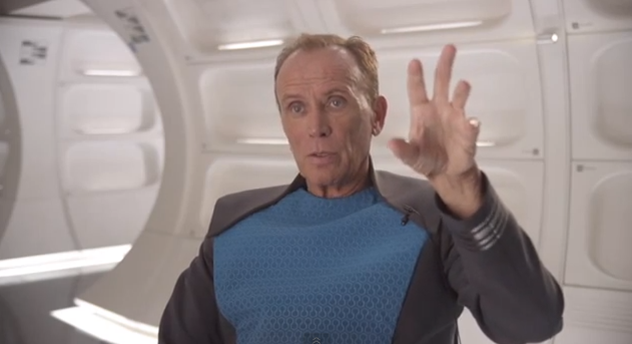 I also caught this clip of Peter Weller talking about the movie over the weekend and forgot to post it - apparently he gives away a clue about his character in here but I can't for the life of me see it - please drop a note at the bottom if you do because I'm obviously missing the nose in front of my face, so to speak! The uniform he's wearing here does look slightly different to the one we've seen in the trailers (pic for comparison also left). Does this indicate that Marcus is actually part of some other organisation...say, Section 31 and this is THEIR uniform?! How about that for a possibility! Also fans can look forward to an EXCLUSIVE clip being premiered on MTV News tomorrow. It'll be shown at 7.56pm ET so don't miss it! This will be followed by a half hour chat on the channel featuring Chris Pine, Zachary Quinto, Benedict Cumberbatch, Zoe Saldana and JJ Abrahms. Just as a nice little addition to today's blog - how about Nimoy vs Quinto in this brilliant and quirky little viral from Audi. My favourite bit in this? It has to be Prime Spock singing along in his Mercedes to a certain timeless classic or maybe it's The Wrath of Khan homage...or maybe...ok, ok it's just all a bit good and who care's if it's a blatant attempt to sell cars this just turns into pure Star Trek indulgence after about one second. You can't help but raise a smile when you watch it. 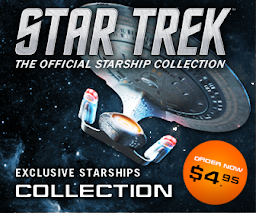 Perhaps one of the best commercials to have come out of the franchise during the Star Trek Into Darkness promo campaign if I do say so myself! 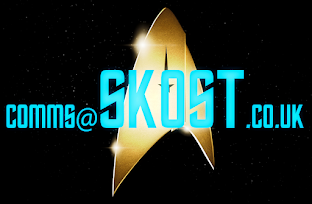 With not long to go, don't forget you can catch up by clicking the Countdown to Star Trek Into Darkness link below to see all the SKoST updates...and if I hear one more comment about Star Wars impacting on JJ's ability to do Star Trek 3.....!! !